We’ve been writing, editing and designing magazines, newsletters, pamphlets and reports for 35 years. Our clients are government agencies, universities, private sector and not-for-profit organisations. Between us, we’re skilled at all aspects of print and web publication. 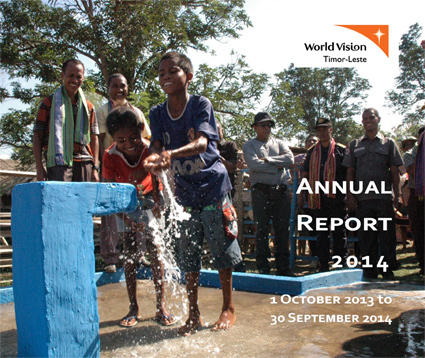 advise on promoting your publication among your members, wider public and the media. E-newsletters, such as VSAConnect’s E-nius for returned volunteers, are part of Pat’s VSA work. He also edits the Hard Yards Herald newsletter for construction company LT McGuinness. Since 2010 we have edited the annual Employment Agreements: Bargaining Trends and Employment Law Update, for Victoria University’s Centre for Labour, Employment and Law. 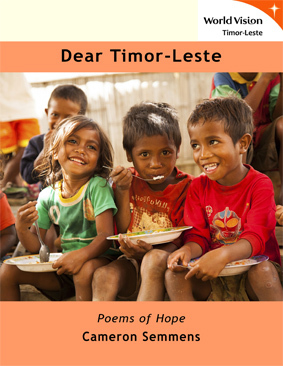 As a volunteer in Timor-Leste 2013-2015, Pat’s work ranged from editing and designing Dear Timor-Leste, Poems of Hope, a booklet of poems by Australian poet Cameron Simmons, to showing Timorese workmates how to produce annual reports in English and Tetun.